Embrace gift cards to expand your store’s ability to attract new customers and keep your old ones engaged. It’s no surprise that gift-cards are a popular when it comes to birthdays and celebrations. As a retailer you know the importance of selling gift cards and how useful it can be in bringing those additional. However, many small retail stores stay away from selling gift cards for only one reason: maintaining gift cards sales and redemption records is a difficult admin task. 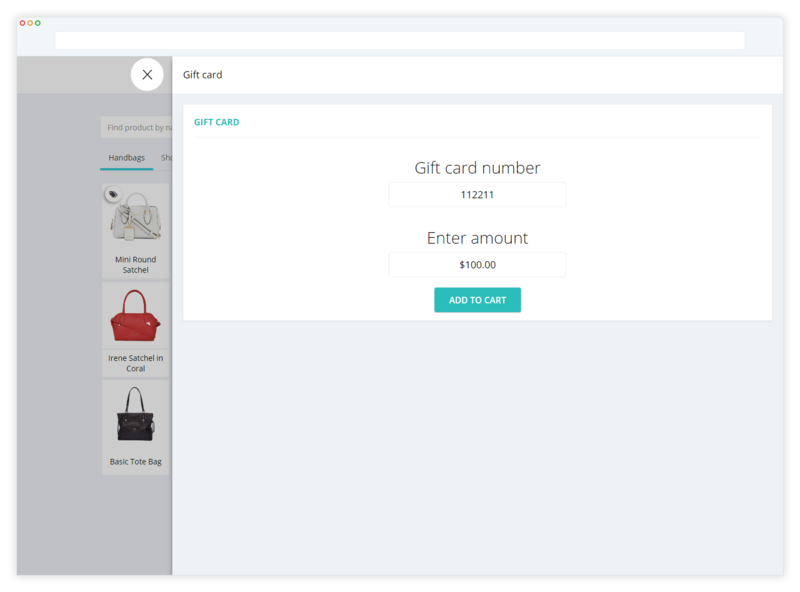 With Hike, gift cards are offered as a built-in feature including their sales, record keeping and reporting. Gift cards are seamlessly built-in into your Hike POS, making it easy to sell to your customers. Issue gift-cards, and when a customer comes into your store to redeem a product with it, simply scan the barcode using your barcode scanner, to complete the transaction. 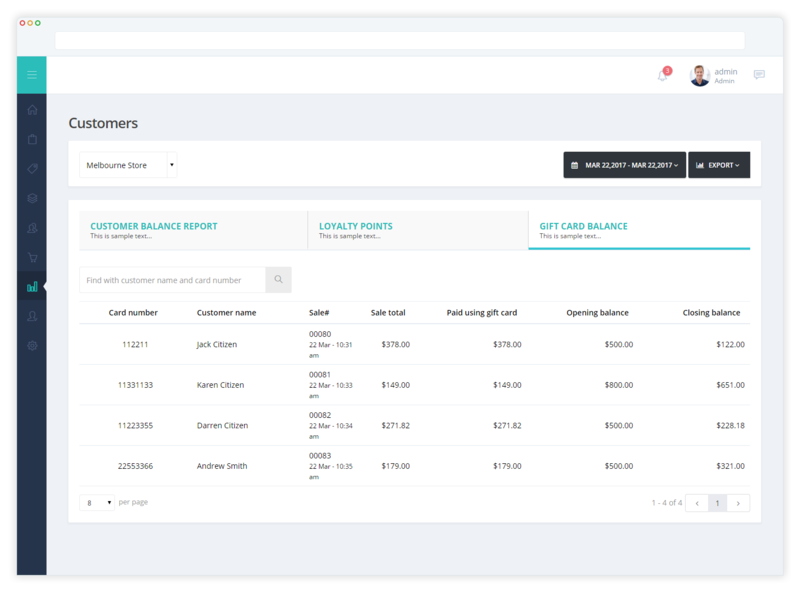 Hike’s robust reporting features means that retailers can easily identify gift-card sales on their Hike Dashboard. Easily view total gift cards sold, their face value, amounts redeemed to date, outstanding balances and so on. Hike will provide you with important insight with auto generated reports. You can get your own branded plastic gift cards printed and display those on checkout just like those corporate giants. This will help you sell more to your existing customers and attract new ones. In turn, build your customer database and increase brand loyalty with Hike.